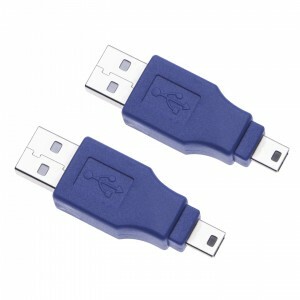 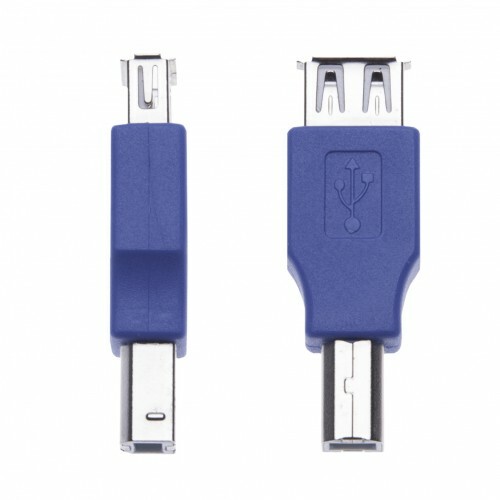 Use this reliable USB A Female to Male Printer Converter to connect any device with USB port to your printer. 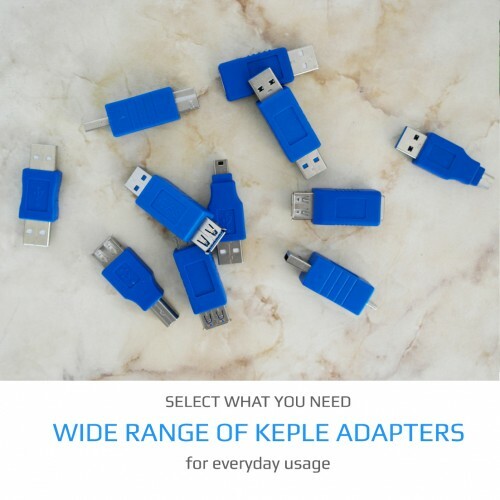 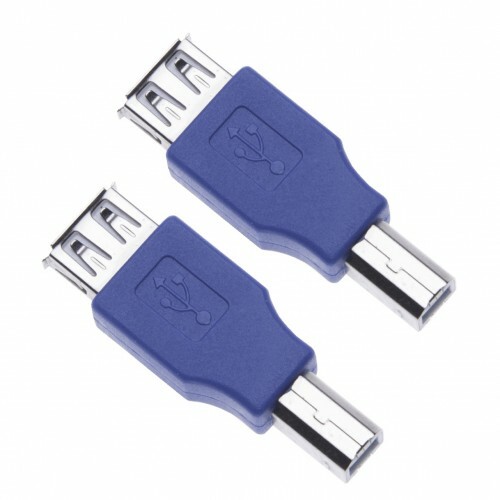 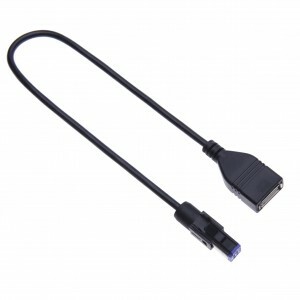 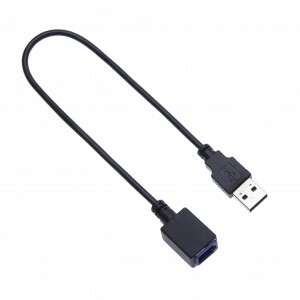 These adapters make the data communication and file transfer become much easier. 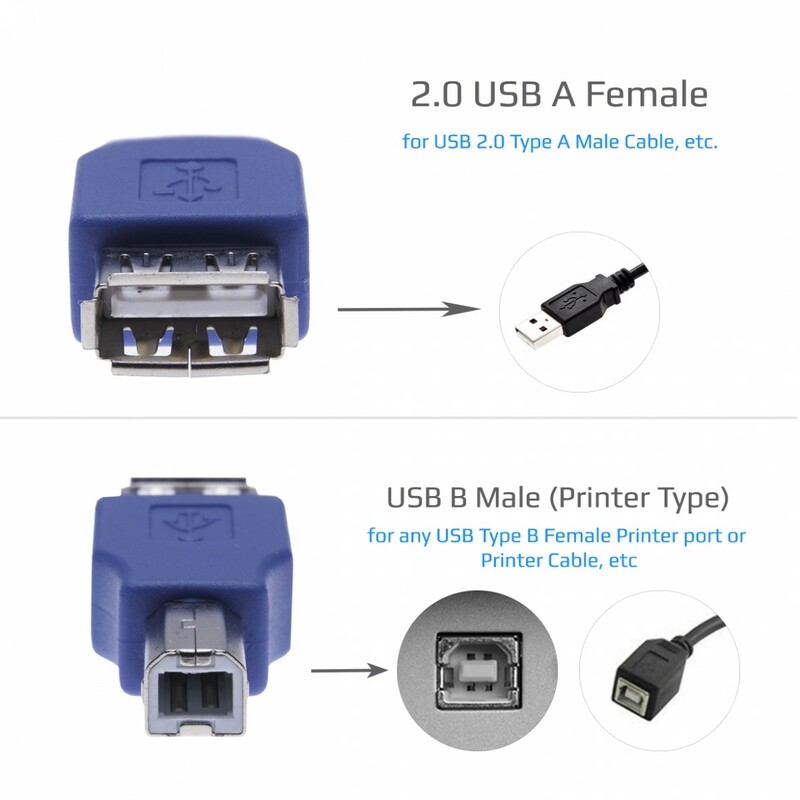 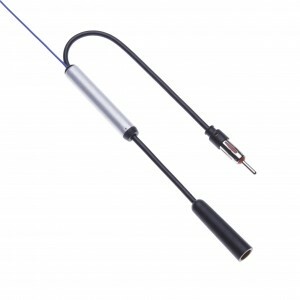 Plug the male Type B end into a port, and use a standard Type A cable with the female Type A side of the adapter.